Sign up and receive Property Email Alerts of Offices to let in Bloemfontein, Westdene. 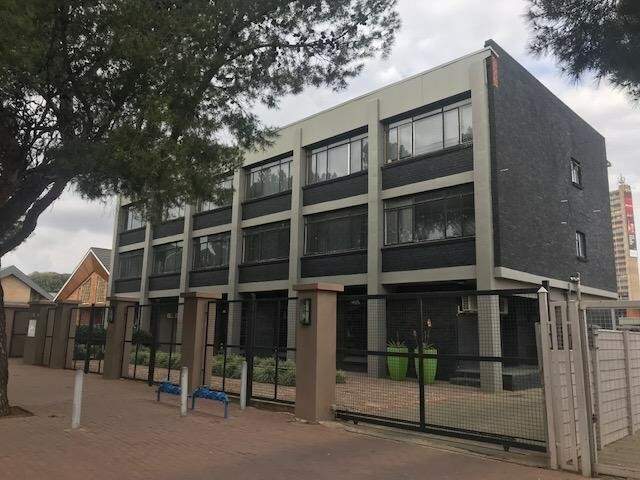 Neat office space to rent in Westdene, close to main roads. all the offices has airconditioning and with the partitioning throughout these can easily be changed to your exact needs. Reception, 4 large offices with a open plan office accommodating 8 desks, Big boardroom, server room and filling room. Sign-up and receive Property Email Alerts of Offices to let in Bloemfontein, Westdene.